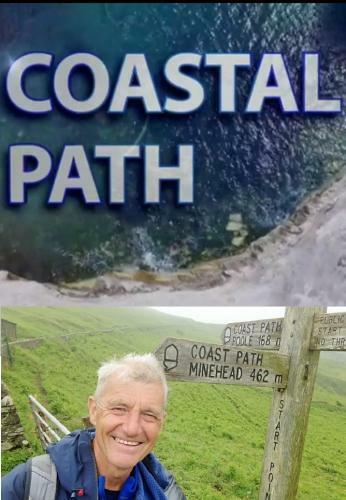 When will be Coastal Path next episode air date? Is Coastal Path renewed or cancelled? 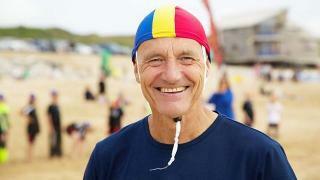 Where to countdown Coastal Path air dates? Is Coastal Path worth watching? 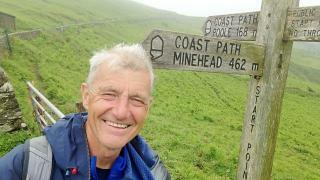 Explorer Paul Rose sets off on the walk of a lifetime - 630 miles of the South West Coast Path. He'll discover wildlife, wild traditions and wild adventure at every turn. This week, Paul Rose explores the rugged north Cornish coast, taking a grand tour of Tintagel Castle, joining in the hustle and bustle of Padstow's 'Obby Oss' festival and channelling his inner Turner in St Ives. 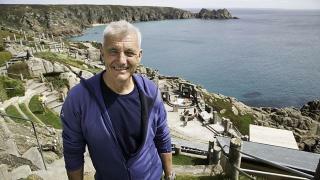 In this episode, Paul will be exploring the spectacular South Cornwall coastline where he'll discover one of the world's finest stages at the Minack Theatre, try the high octane sport of coasteering on the Lizard and fire Tudor cannons at Pendennis Castle in Falmouth. This week Paul Rose explores the soft and rolling South Devon coastline, where he takes a snorkelling trip around Burgh island and hitches a ride on the Dartmouth to Paignton steam train. 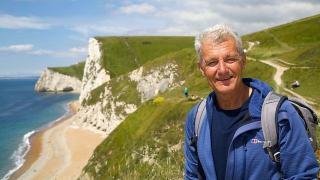 Paul Rose explores the Jurassic Coast, taking a walk through some two hundred million years of the earth's history. He uncovers prehistoric treasures in Charmouth and greets hatching signets at Abbotsbury Swannery. 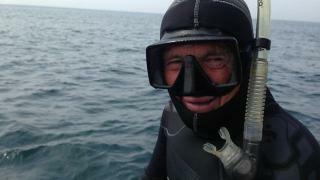 Coastal Path next episode air date provides TVMaze for you. EpisoDate.com is your TV show guide to Countdown Coastal Path Episode Air Dates and to stay in touch with Coastal Path next episode Air Date and your others favorite TV Shows. Add the shows you like to a "Watchlist" and let the site take it from there.